within Pasadena's Playhouse District on Lake Avenue! 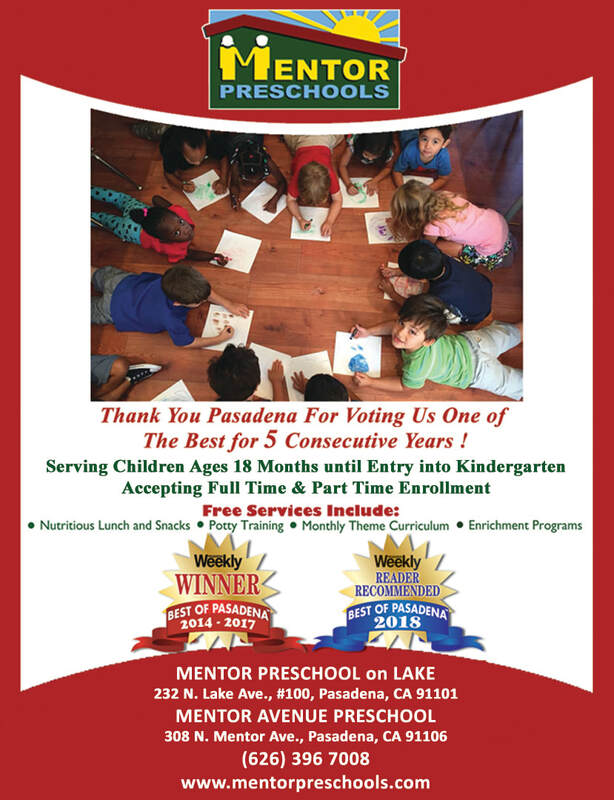 Please click ABOVE to check out "MENTOR PRESCHOOL on LAKE" on Yelp! Please click BELOW to check out MENTOR AVENUE PRESCHOOL on Yelp! For Parents: Click to follow us on Instagram!